5. 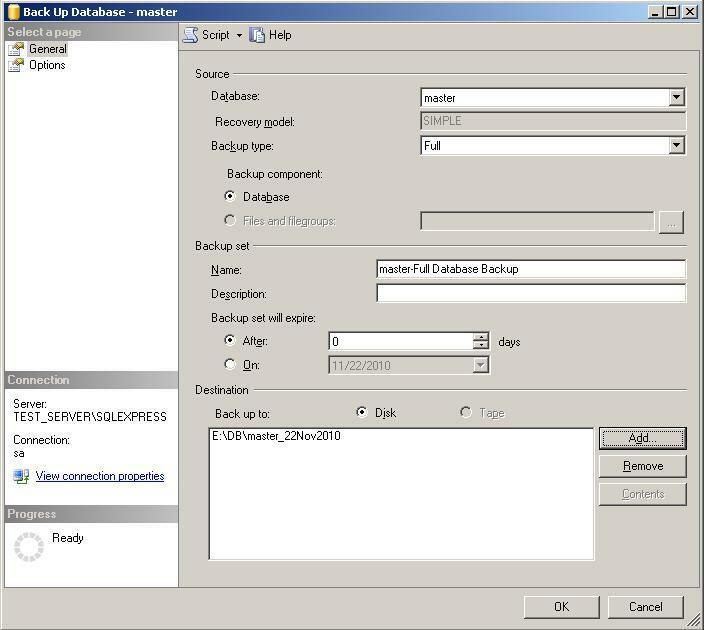 Right-click a database that you want to take a backup. A shortcut menu appears (see Figure 4). 6. 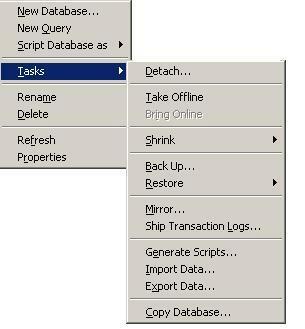 Click Tasks>>Back Up.. Back Up Database dialog box appears (see Figure 5) displaying the selected database in Database list. 7. Click Add in Destination section. 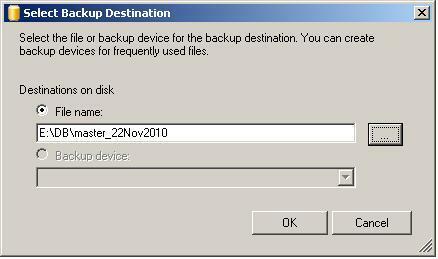 Select Backup Destination dialog box appears (see Figure 6). 8. Click … button beside File name field. 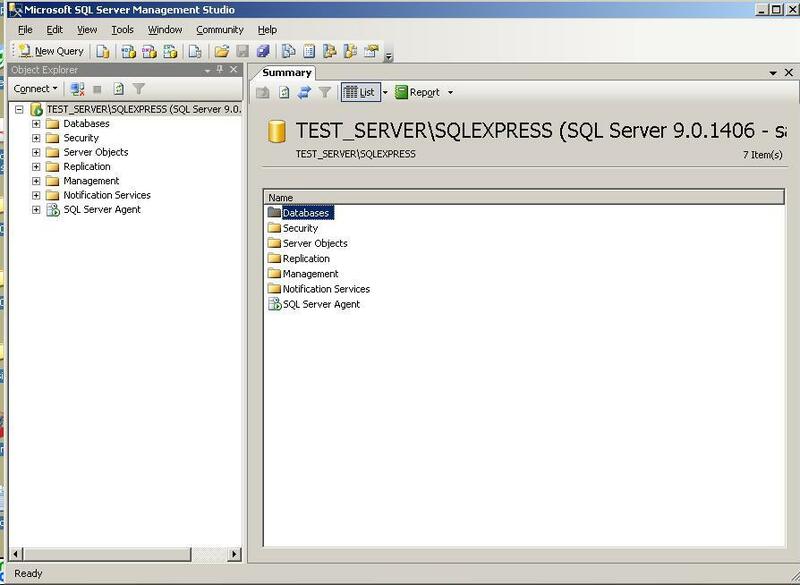 Locate Database Files dialog box appears (see Figure 7). 9. Browse to select a path. 10. 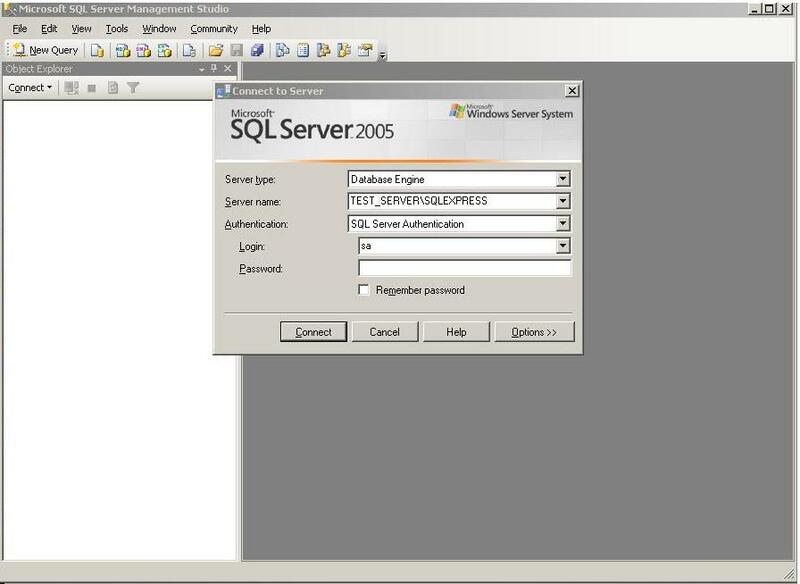 Enter file name in File name field. 11. Click OK. 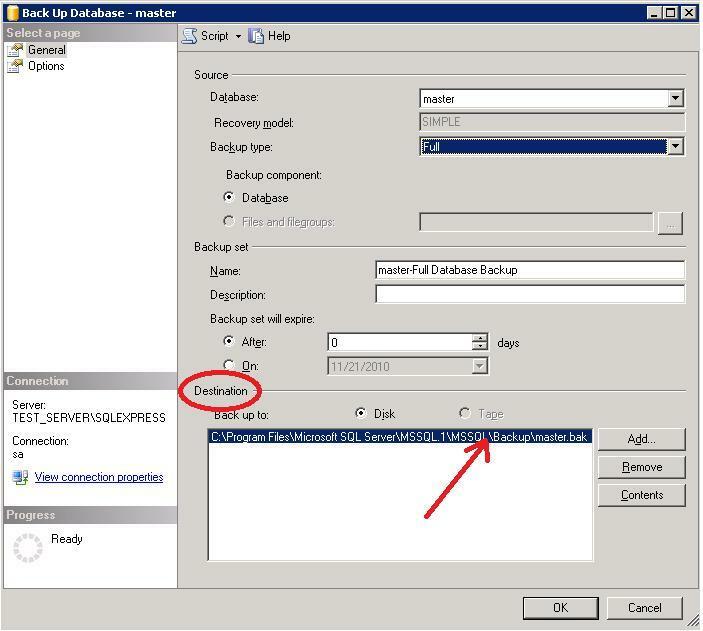 Select Backup Destination dialog box refreshes (see Figure 8) displaying the selected path in File name field. 12. 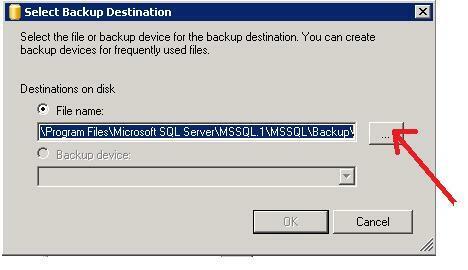 Click OK. Back Up Database dialog box refreshes (see Figure 9) displaying the selected backup path in Destination list. 13. 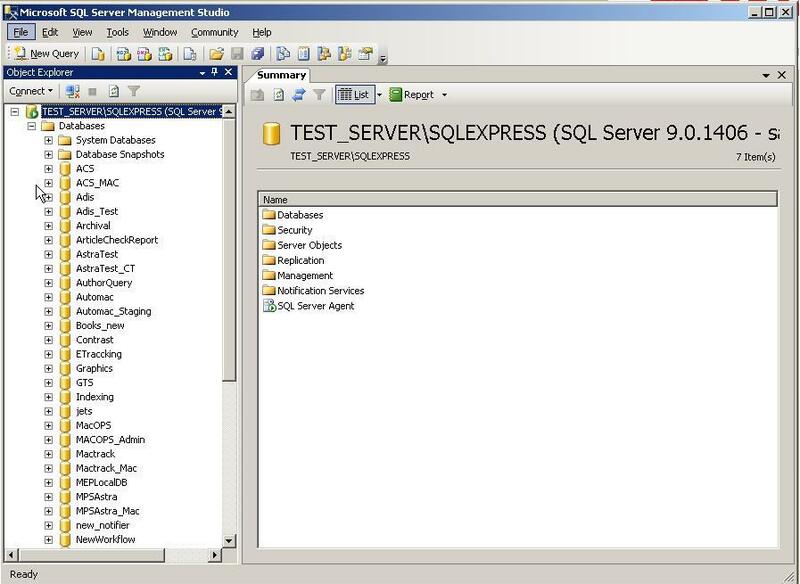 Click OK. A message appears (see Figure 10) to a user for confirmation after completing the backup of database successfully.